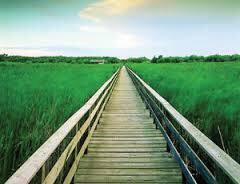 The boardwalk captures the lush, wild character of a healthy marshland and the vigour of the wildlife it encompasses. 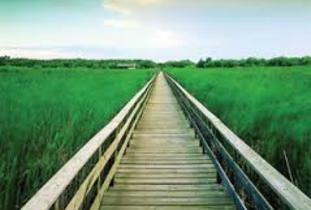 The marsh offers a colourful walking trail. There is a sheltered picnic site adjacent to the marsh. Tel. 204-767-2101; Web: www.mts.net/~alonsacd Location: north of Alonsa.